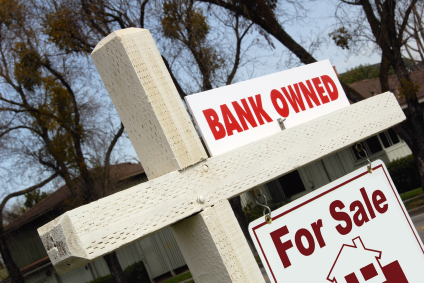 It appears that Massachusetts foreclosure activity may not even be newsworthy for much longer. In January, there were 292 foreclosure deeds filed in Massachusetts, a 63 percent decrease from 799 deeds recorded in January 2012, The Warren Group reported March 5, 2013. Foreclosure deeds represent completed foreclosures. The number of Massachusetts foreclosure petitions declined almost 30 percent in January 2013, declining to 940 from 1,333 in January 2012. Foreclosure petitions, which mark the first step in the foreclosure process in the Bay State, have fallen for three consecutive months. Petitions rose nine out of twelve months in 2012. Not all foreclosure petitions result in a completed foreclosure. Foreclosure activity in Massachusetts was slow throughout much of 2011 as banks worked through foreclosure legal and documentation issues, causing foreclosure activity to appear inflated in 2012. In two months in 2012, foreclosure petitions doubled from the prior year. The Warren Group also tracks auction announcements. A total of 314 auction announcements were tracked in January, an 80 percent decrease from 1,576 during January 2012.